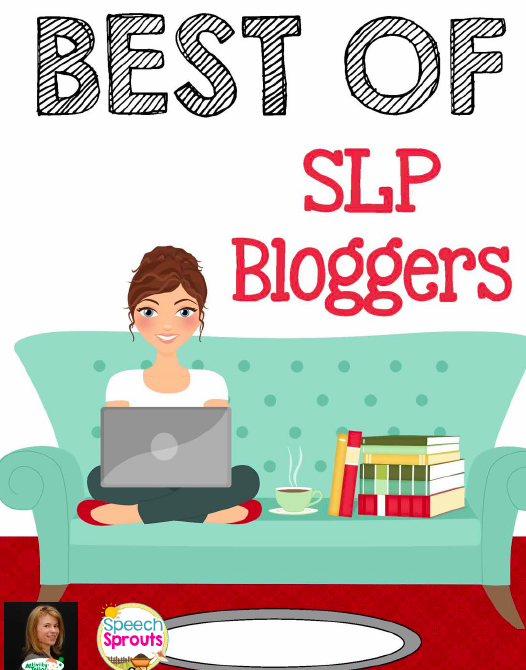 HearSayLW: HearSayLW made the list! 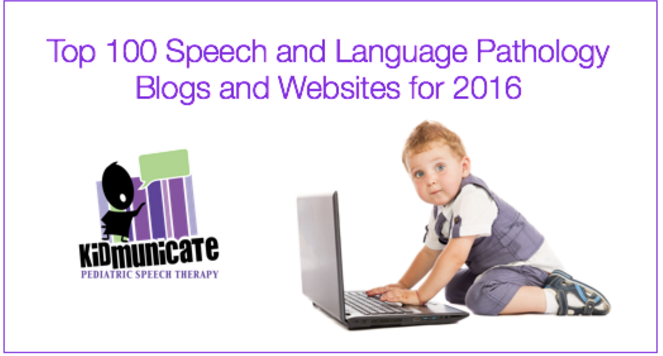 100 Top Speech and Language Websites and Blogs for 2016. HearSayLW made the list! 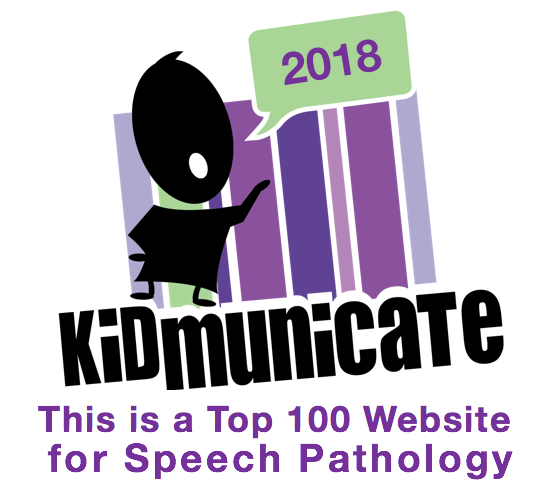 100 Top Speech and Language Websites and Blogs for 2016. 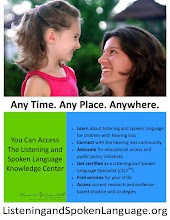 Speech and Language Blogs and Websites for 2016, and thankful to return from the 2015 list. 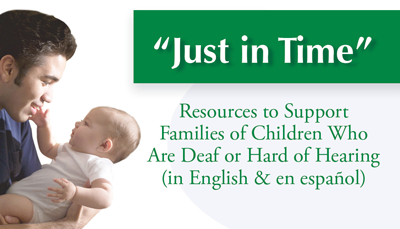 Check out my colleagues sites by following the link to Kidmunicate .